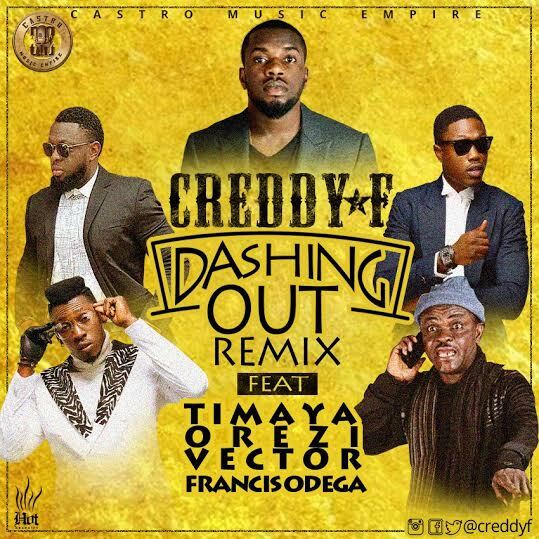 The fresh Prince of Castro music empire popularly known as Creddy F drops the all star remix of his hit single 'Dashing out' featuring hip hop and afro pop heavy weights like Timaya,Vector tha viper, Alhaji orezi and Nollywood veteran actor Francis odega aka Mr gerarahere. 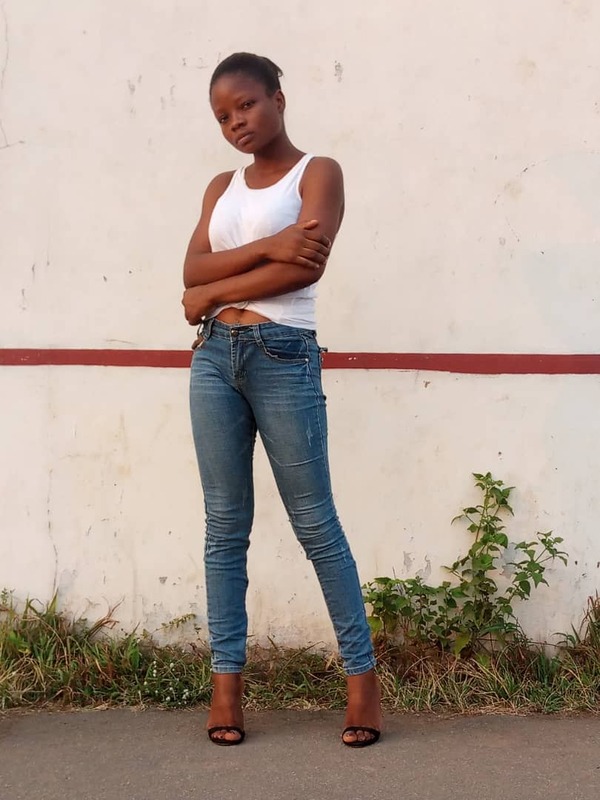 Produced by Sean keyz with a lovely video directed by Matt max himself. This remix is chilli pepper red hot.